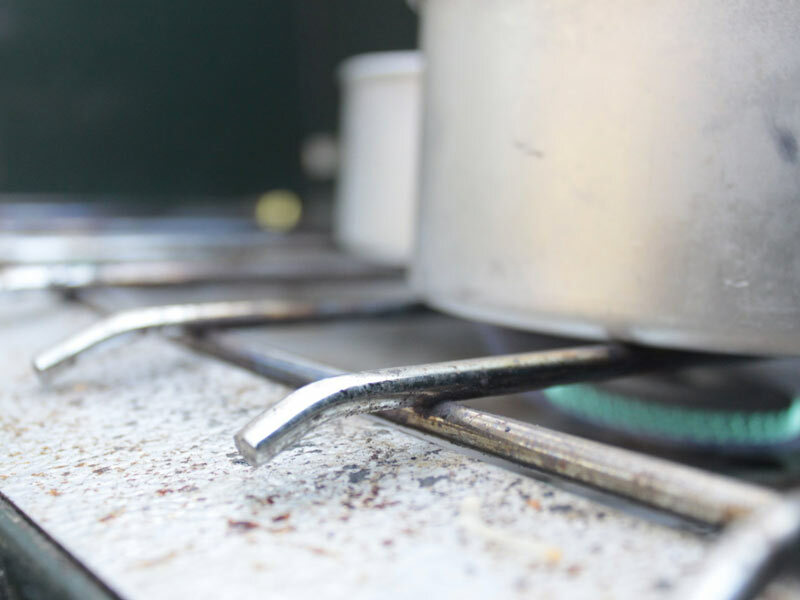 This is the stove your alcohol-burning single flame looks at and wishes it could be when it grows up. You may curse yourself while you are towing it along, but you’ll soon forget all about that when you fire it up and hear those 20,000 BTU’s come roaring to life. With a published curb weight of 11lbs (our 40 year old Coleman model weighs 10lb, 8oz), it may seem like bringing a howitzer to a knife fight. 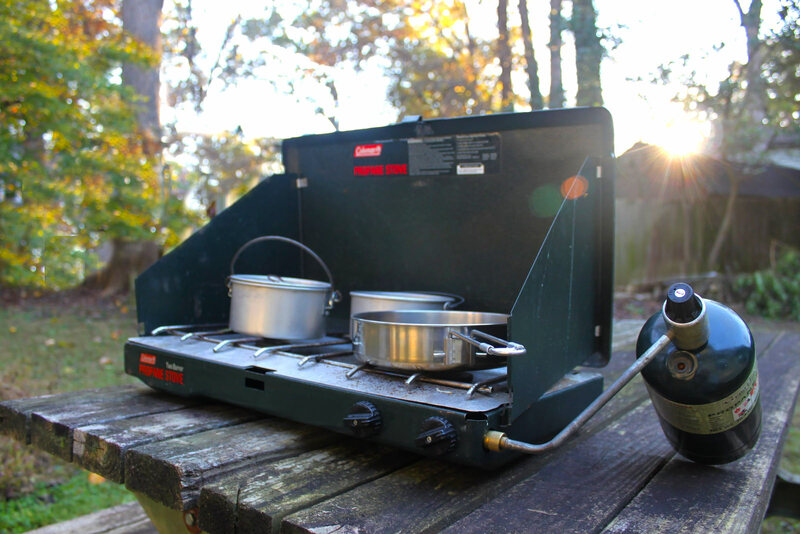 The full fuel canister alone weighs more than two Jet Boil Stoves. It’s a beast - and I mean that in a good way. This example is at least 40 years old and came into our possession as an early inheritance from my father-in-law. 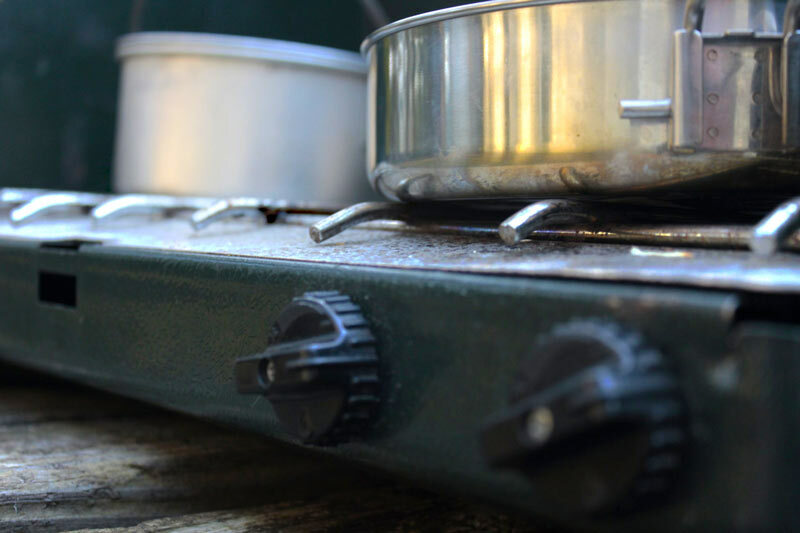 It’s the same one my wife remembers her parents using on early morning day camps in the Colorado Rockies and has some sentimental value to us as a family. 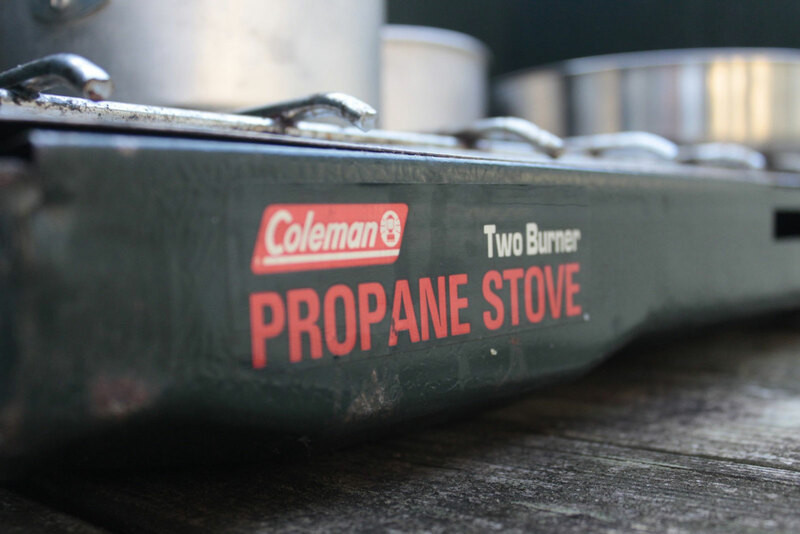 First introduced in the early 1950’s, the Coleman Dual Burner is still available from retailers and has changed little over the decades, attesting to its timeless design and rugged build. It might be one of the few things our kids will fight over when we're dead. 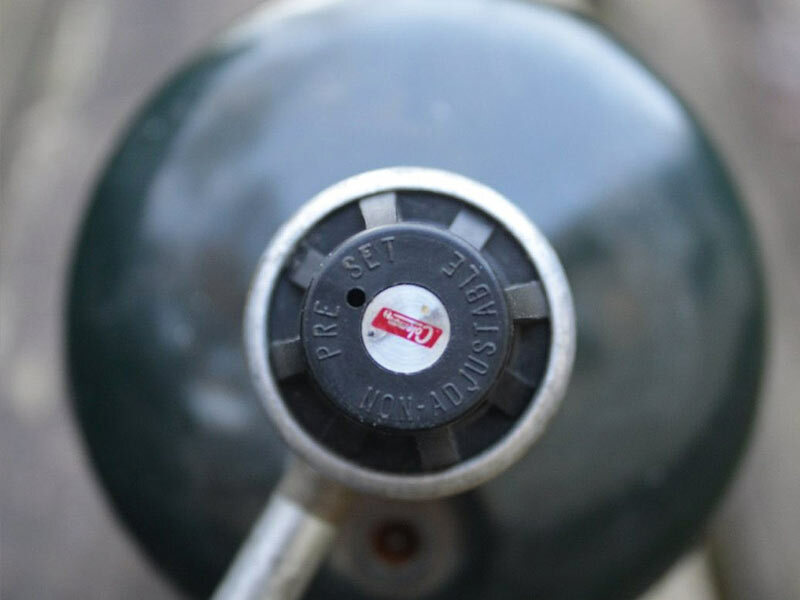 Its two burners are independently adjustable and the replaceable propane tanks are long lasting. 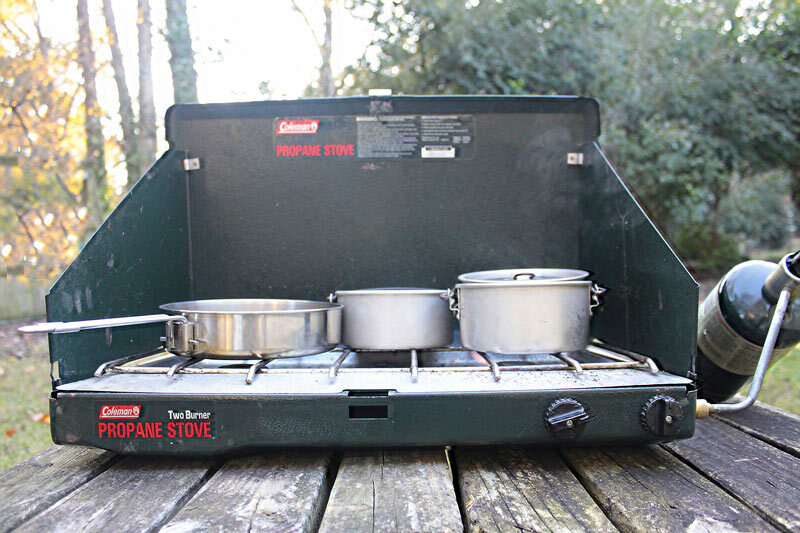 It has built-in, convenient side windscreens allowing you to angle the stove from the elements to take full advantage of the heat. 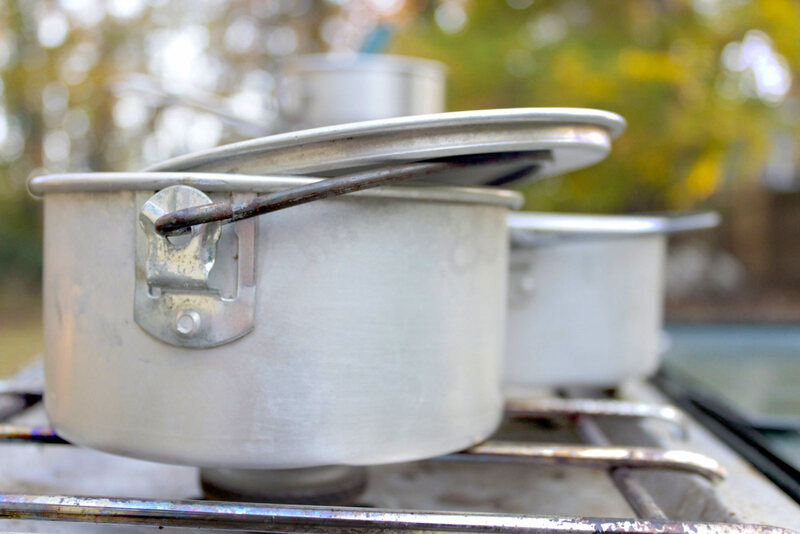 You’ll appreciate the speed in which it can boil a pot of water when you have a crew of hungry kids staring you down at the end of a long day on the trail. 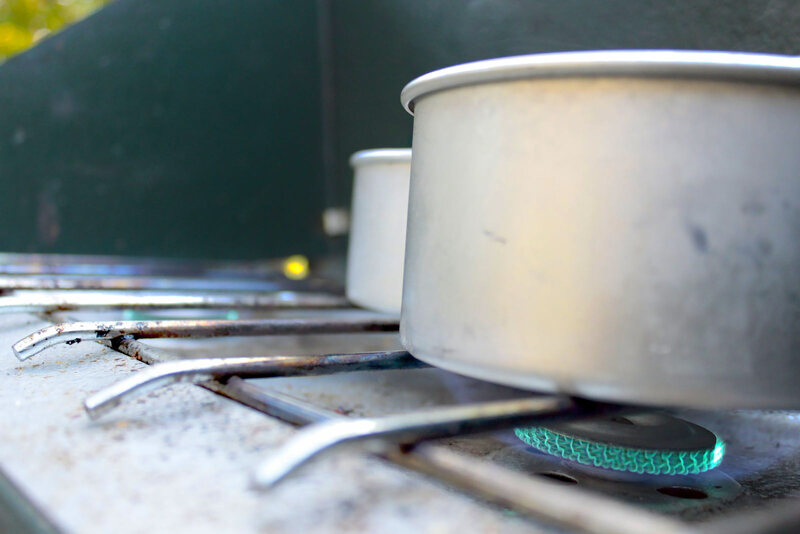 When the power goes out or the zombie apocalypse arrives and you’re wondering how you’re going to cook dinner, you'll remember this cookstove and breathe a contented sigh of relief. 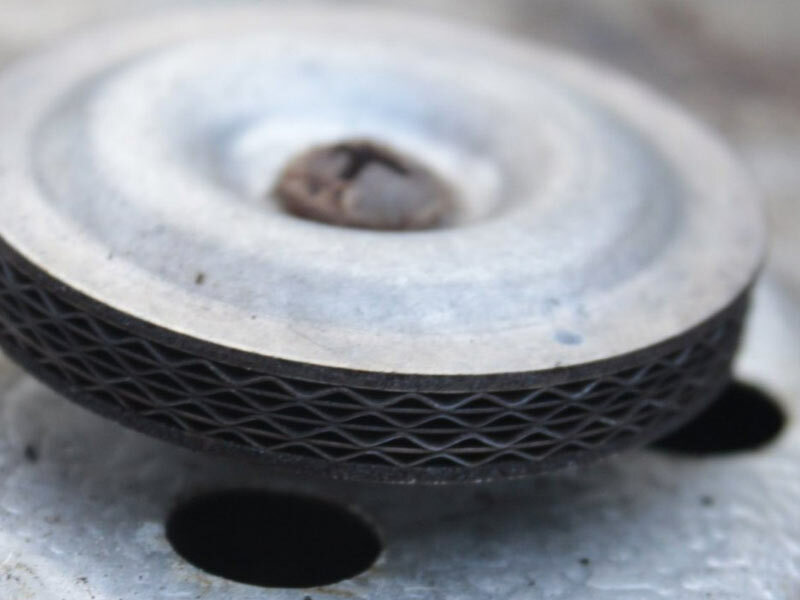 Keep a high-pressure tank adaptor on hand to connect this to a standard refillable propane tank for power outages or extended car camping.